It has been a chilly start to winter, one of the coldest for quite some time! Over winter it is a sensible option to leave your dogs coats a little longer to provide them with some protection against the cold. And its equally important to keep their longer curls clean, soft and free form matting. 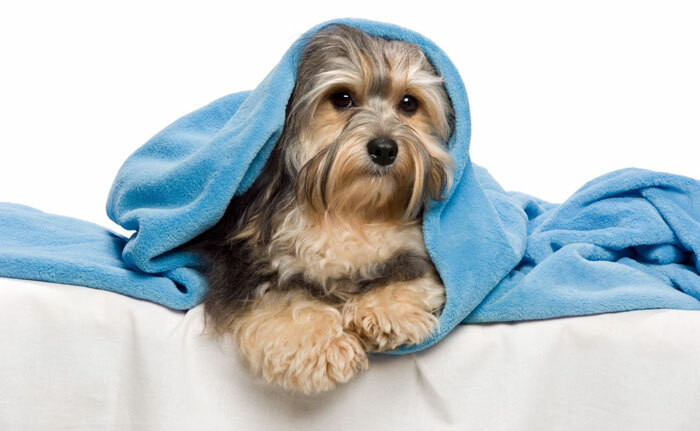 Our Pet Spa on Raglan Winter Specials are just the ticket to keep those winter coats neat and tidy. A trim around the face, feet and bottom. Just perfect to keep you favourite canine happy and ready for some winter fun. and make an appointment for your furry friend today! Note: Dogs with heavy matting may be subject to additional fees.